SKU: TOURNAMENT ENTRY-GF. 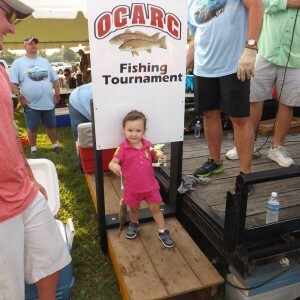 Category: Fishing Tournament Entry and Sponsorship. 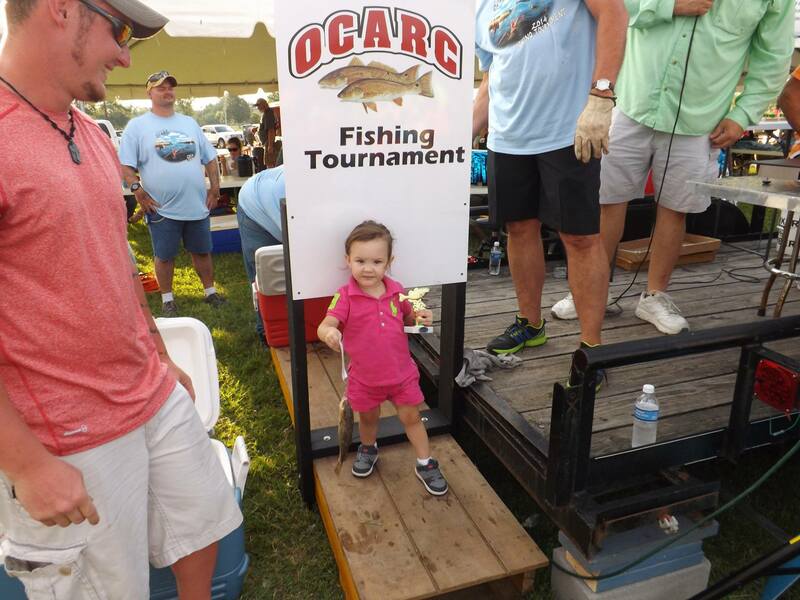 Great fishing tournament, great people and raffle prizes. 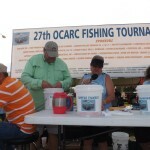 This is my favorite time of year I love supporting a good cause and there is no better way than what I love doing best.